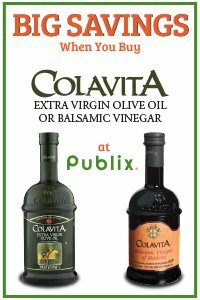 The Publix Health & Fitness Expo provides an ideal venue to market or sell your products or services to the attending audience. 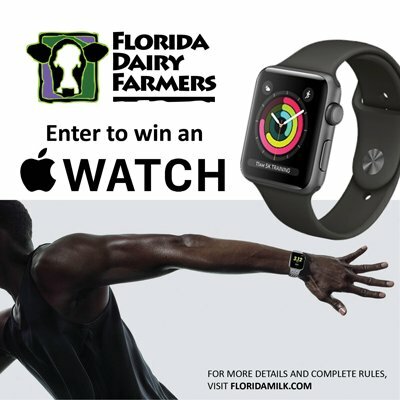 The Expo is held in conjunction with the Publix Fort Lauderdale A1A Marathon, Half Marathon, Komen Run for the Pink, 5K, and Kids Race, with an expected audience of 15,000 visitors over the course of the 2 days. The Publix Health & Fitness is expo is free and open to the public. All participants must attend the Expo to pick up their race numbers, Event Shirts, Program, and Goodie Bag. All exhibitors must have their booths broken down from the hall by 10pm on Saturday, Feb 16, 2019. Booth spaces for the expo are reserved on a first come, first served basis, and can only be secured with full payment for the booth(s). Additional equipment or utilities must be arranged with the Show Management company at exhibitor’s cost, i.e.. electricity, extra tables/chairs. Forms will be made available as the Expo approaches.